Is there any paperwork or document for the mechanical systems of 28 Dekker St, Adjala Tosorontio, Ontario? I need more information about the property at 28 Dekker St, Adjala Tosorontio, Ontario. How ist the neighborhood, location and nearby amenities for 28 Dekker St, Adjala Tosorontio, Ontario? I have questions about the roof, foundation, insulations and mechanical issues of 28 Dekker St, Adjala Tosorontio, Ontario? I need more information about property details. What's wrong with this house? Is this a short sale? Is there any maintenance for 28 Dekker St, Adjala Tosorontio, Ontario? What is this property worth in today's market? What are "closing costs", and how much? What steps should I take when looking for a home loan? What price home can I afford? Is my credit good enough to buy this house? What are the best mortgage options for me? How flexible is the seller on the asking price? How low can I consider offering for 28 Dekker St, Adjala Tosorontio, Ontario? Welcome To 28 Dekker St Everett. This Sprawling Bungalow Is One Of The Largest On The Street. 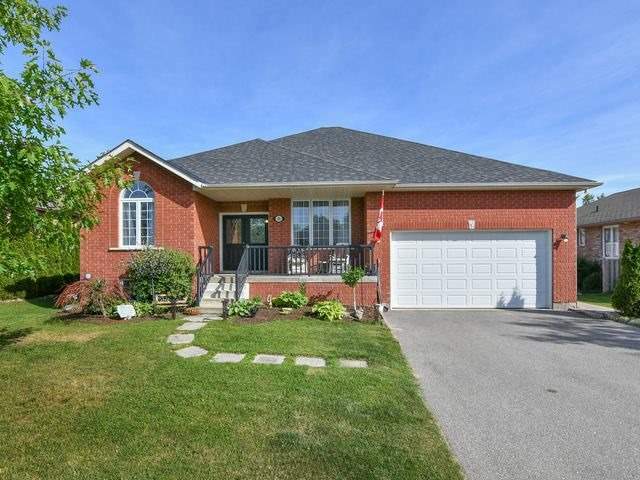 With Over 1800 Sq Feet On The Main Level Plus A Brightly Finished Basement. This Is The Perfect Family Home. Stay Cool In The Above Ground Pool All Summer And Cozy Warm In The Hot Tub All Winter. Many Upgrades, "Move In Ready". Virtual Tour And Photos Coming Soon!